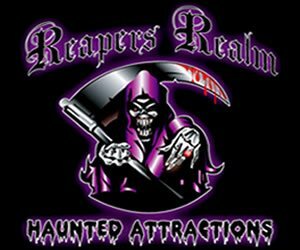 In search of a little thrill this Halloween season? 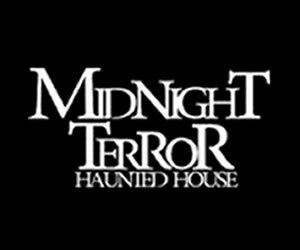 Haunted Houses are a traditional way to explore the unknown and ensure a good scream or two. 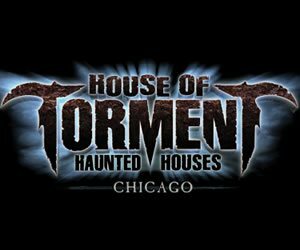 As the sun sets and a full moon lurks up on you, be sure to grab a group of your bravest friends and explore the uncharted depths of Chicago. 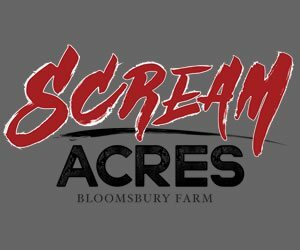 Scary good fun awaits you in an area near you. 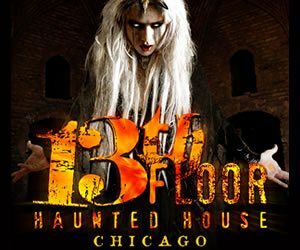 Zombies, blood, and a whole lot of haunt are locked up behind closed doors and calling on all of the thrill seekers in Illinois. 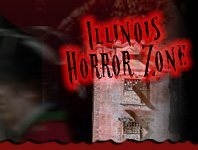 There are a ton of possibilities on IllinoisHauntedHouses.com, but act now – Halloween is creeping up fast! Bengtson's Pumpkin Fest Homer Glen 232 days ago Rate Now! Boo Bash Mundelein 199 days ago Rate Now! Bushnell Haunted House Bushnell 232 days ago Rate Now! Carnival at Jo Daviess County Fair Warren 268 days ago Rate Now! D.O.A. Room Escape Villa Park 591 days ago Rate Now! 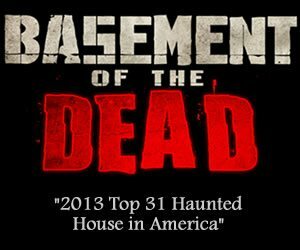 Days Of The Dead Chicago Schaumburg 268 days ago Rate Now! Egyptian Theatre Haunted Tours DeKalb 231 days ago Rate Now! Goebbert's Pumpkin Patch Hampshire 267 days ago Rate Now! Hallow-tween Glendale Heights 231 days ago Rate Now! Haunting History Evanston 200 days ago Rate Now! iCombat Tactical Laser Tag Prison Purge Schiller Park 203 days ago Rate Now! Six Flags Fright Fest Gurnee 262 days ago Rate Now! Sonny Acres Farm West Chicago 230 days ago Rate Now!